Looking to Buy or Time to Sell? Contact One of Our Agents Today. Buying or Selling a home can be one of the largest financial decisions you will ever make. We take pride in our knowledge and expertise in the local Camrose Real Estate Market. Place your Trust in Us and lets work together to get you that dream home! 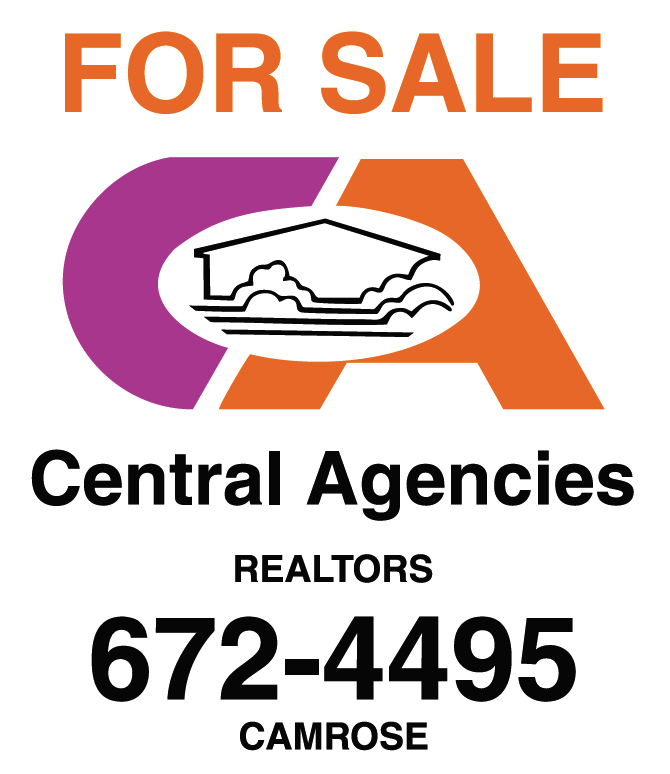 Browse through every property listing the Camrose area has to offer. Use the search, check our presets or view the newest listings below. How do I buy/sell a property? It's important to work with an experienced REALTOR® when selling your most valuable asset. Selling your home takes preparation, organization and professional marketing. By trusting in us we will guide you through every milestone, from analyzing your needs to closing the sale.